September 2017 - All Care Hawaii. LLC. 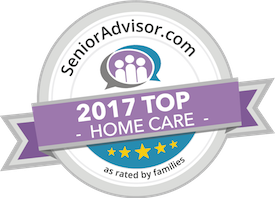 Home Care Services Wailea HI: One of the most challenging experiences that you can have as a family caregiver is to find out that your aging parent is suffering from cancer and to go through this journey with them. You are not just thinking about this issue as their adult child, worrying about them and coping with the emotions of it.